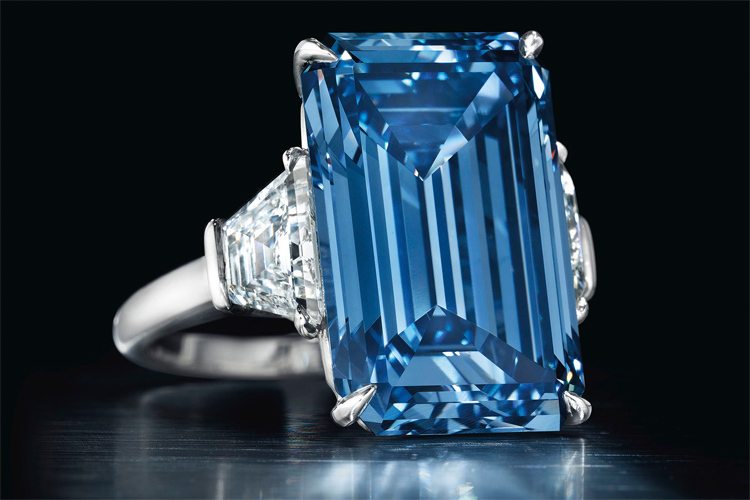 The "Oppenheimer Blue" diamond was sold for 56.8 million Swiss Francs ($57 million), at Christie's, in Geneva. The largest fancy vivid blue diamond ever put up for auction was acquired after 25 minutes of bidding. 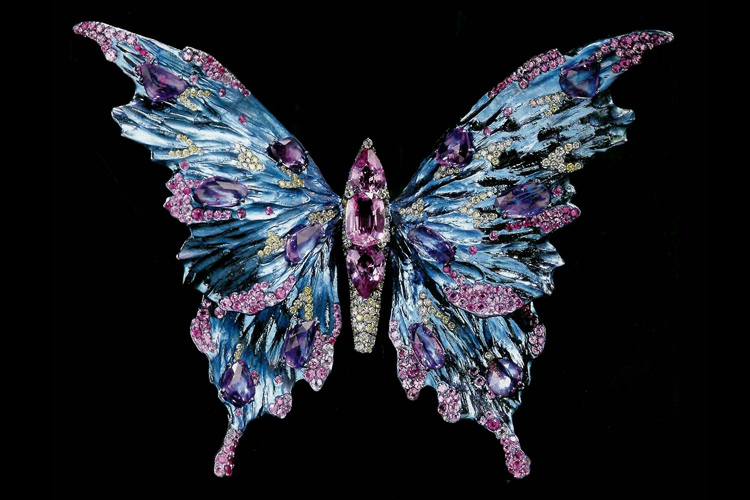 It is now the most expensive jewel ever sold at auction. The 14.62-carat "Oppenheimer Blue", also known as "the gem of gems," is a rectangular-cut diamond set in a ring, and surrounded two small trapeze-shaped diamonds. Miranda Kerr is the star of Swarovski's 2016 Spring/Summer Collection. The Australian model, 33, is the face of the new selection of necklaces, bracelets, rings, and watches, in which the purple, violet, and light blue tones dominate. "Summertime just really make me feel like wearing bright colors. I love this color combination in this Eminence necklace. This necklace adds a little sparkle and kind of brightens up any look," says Miranda Kerr. The "Lesedi La Rona," one of the largest rough diamonds ever found in more than 100 years, will be auctioned at Sotheby's London, on the 29th June 2016. It looks like a transparent tennis ball, but it might be sold for more than $70 million. 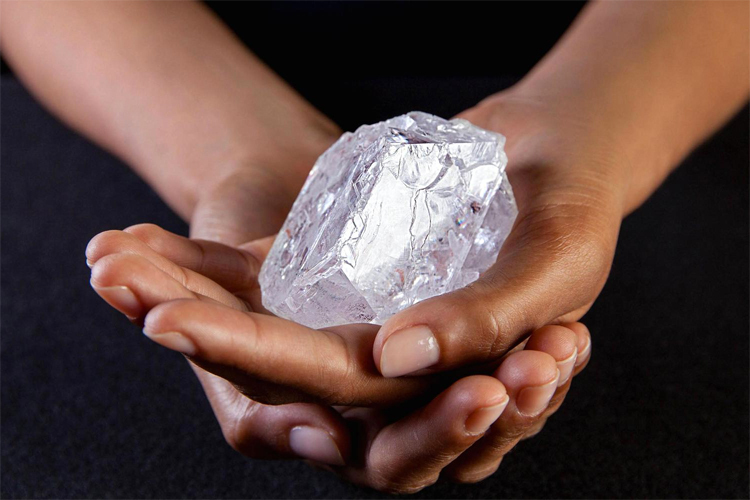 The 1,109-carat diamond has already been considered "the find of a lifetime." "Lesedi La Rona," which means "our light" in the Tswana language, was mined at the Karowe mine, in Botswana. The Gemological Institute of America confirmed its exceptional quality and transparency "commonly associated with Type IIa diamonds." Wallace Chan is more than just a jeweler designer. The artist and philosopher born in Fuzhou, China, has developed his own techniques and influenced several generations of artisans. His stunning artwork pieces were compiled in a very special book. "Wallace Chan: Dream Light Water" is a limited edition publication featuring 86 pieces of jewelry produced by the Hong Kong-based master craftsman. The inventor of the "Wallace Cut" (1987) started as a gemstone carving apprentice and set up his workshop at age 17. Chan made tools to manipulate jade and titanium and spread his jewelry creations all over the world. It is now the most expensive colored gemstone ever sold at jewelry auction in the United States. The "Jubilee Ruby," a 15.99-carat oval-shaped Burmese ruby, was sold for $14.16 million at Christie's New York Magnificent Jewels. The new owner is a private European investor. 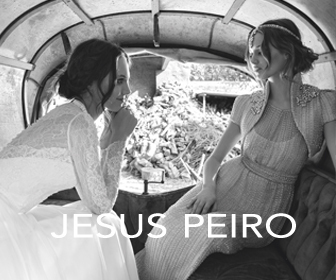 The precious gem is set into an 18-karat yellow gold and platinum ring. The ruby itself is surrounded by a circular-cut diamond mount. 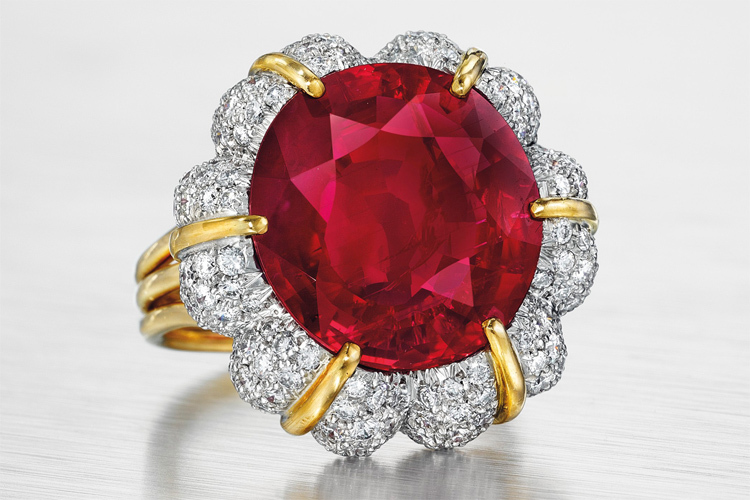 The stunning red gem was designed by Verdura.